In 1912, shortly after one of her many trips to England, Juliette “Daisy” Gordon Low established the Girl Guides of America. What started out as a group of 18 girls who met regularly to learn about the outdoors and their surroundings evolved in to a movement that brought girls of all backgrounds together to develop self-reliance and resourcefulness. By 1915, Girl Scouts of America was officially incorporated and by 1916, there were more than 7,000 girls participating in Girl Scouts. The response was overwhelming and Ms. Low’s personal finances, which she used to fund these beginning Girl Scout troops, were being depleted. The publicity that was derived from her efforts was not only increasing membership, but it was bringing in donations; yet, the money could not compete with the organization’s popularity among girls. Ms. Low continued to encourage donations from others, but looking at the immediate need she began to institute cost-cutting measures, such as keeping her lights off until 5:00 pm each day. But her most selfless act was when she sold a strand of pearls, known to many as her most treasured possession, to keep her dream alive. To her, no sacrifice was too great. 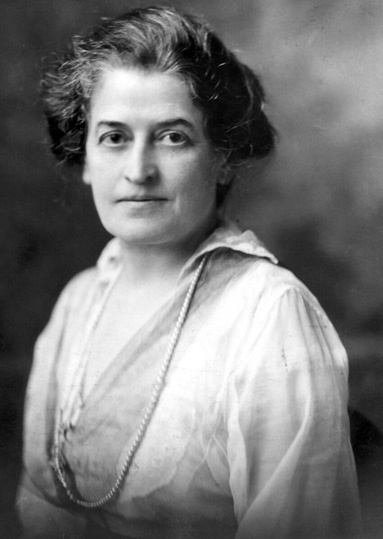 Juliette Gordon Low gave generously of her time AND money so that girls could experience everything Girl Scouting has to offer. As Girl Scouts, we continue Ms. Low’s legacy daily and strive to give as much back, if not more, to our community through service and Take Action projects. Girls are encouraged to plan, promote and participate in service projects for the joy and satisfaction of helping others rather to gain something for themselves. Because of their commitment to support and service, central Maryland Girl Scouts prove every day that giving back to the community is vital, especially in today’s world. Your year-end gift today to Girl Scouts of Central Maryland will help us to continue Juliette Gordon Low’s tradition of selflessness and giving back to the community and the world around us. Your gift is tax-deductible for the 2011 year if made by December 31. Don’t forget, all AT&T employees gifts will be matched up to $500,000. To have your gift matched, make your contribution through the company intranet, AT&T Insider, or Space.